Gilead House moms are required to work at least 30 hours a week. Gilead House moms must find childcare for their school-age children during the summer months. There are 4 weeks of summer remaining before public schools start in Novato. The Gilead House kids need your help. Summer can be long when your parent is working all day. 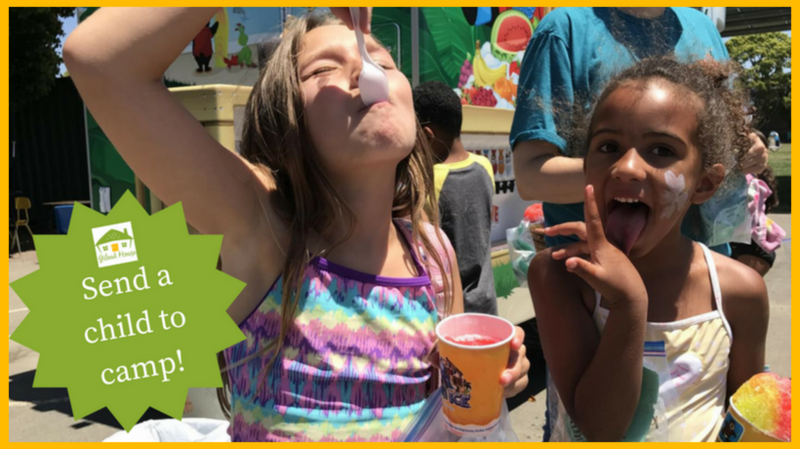 Just $200 will send a child to summer camp in Novato for 1 week. Are you able to sponsor a child to attend a summer camp? ♦ Please specify that your donation is for “Summer Camp” in the Additional Comments section of the donation page.